Many communications projects are multi-faceted and require the involvement of many different specialists and skillsets. Often, creating a bridge between these different groups is challenging when the technologies and “tech speak” are unfamiliar. Valence has the capabilities and experience to assist with managing larger projects from conceptual start to successful finish. 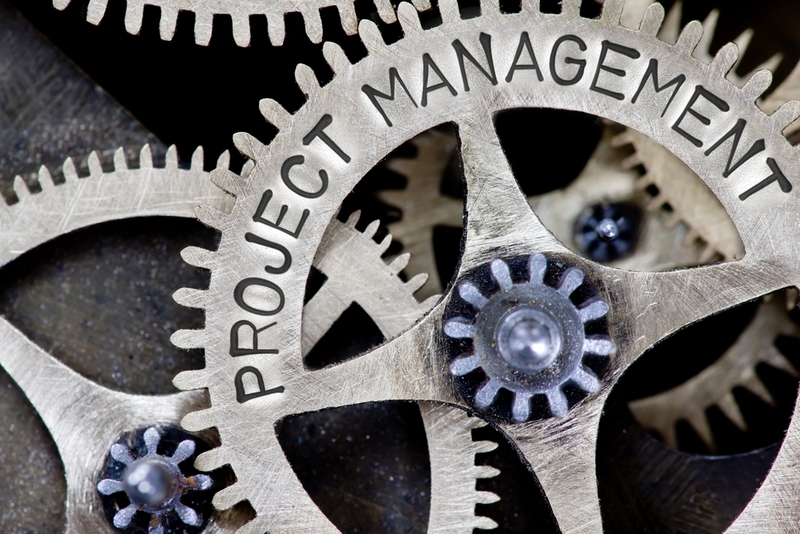 Proper management is essential to making sure timelines are met, deadlines are kept and those responsible for the deliverables are kept accountable. In addition, having this in place will almost always make the difference between an acceptable outcome and one that falls far short.